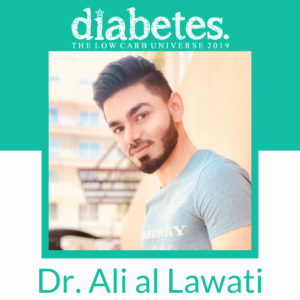 I’m an Internal Medicine Specialist practicing in Oman, the Middle East, where I started the Low Carbohydrate/keto lifestyle. I’m also a type 1 diabetic. I was diagnosed at the age of 7. I started treating my own diabetes with a Low Carbohydrate approach at the age of 16. Currently, I’m running the Lifestyle medicine clinic at the Royal hospital in Muscat, Oman. I also have a radio show ‘Health Talk’ airing daily on Oman FM. I take an active part in teaching medical residents and educating doctors on treatment of Diabetes and other endocrinology disorders. My medical interests are in the fields of Lifestyle Medicine, Integrative Medicine and Endocrinology.